Diplomats are reviewing a Pacific salmon treaty deal. Negotiators from Canada and the United States reached the tentative deal over Pacific salmon almost two weeks ago. “The proposed amendments to the treaty – and there are a number of them – have been transmitted to the capitals: Ottawa and Washington D.C. for review and consideration by the national governments,” said John Field, executive secretary of the Pacific Salmon Commission in Vancouver, British Columbia. That was on August 24. But the 10-year annex of the Pacific Salmon Treaty isn’t official until it’s signed by both countries. The treaty has governed salmon catches, research and enhancement in Alaska, Oregon, Washington and British Columbia since 1985. It’s renegotiated every 10 years. No details have been released on this latest agreement which would last until 2029. But Field said he’s confident it’ll be approved before the current deal expires at the end of this year. 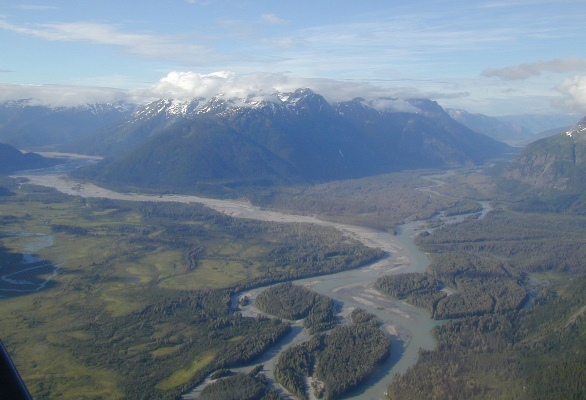 In Southeast Alaska, the agreement impacts primarily chinook, sockeye and coho fisheries. It’s expected to contain provisions on how to conserve chinook which have seen dramatic declines.